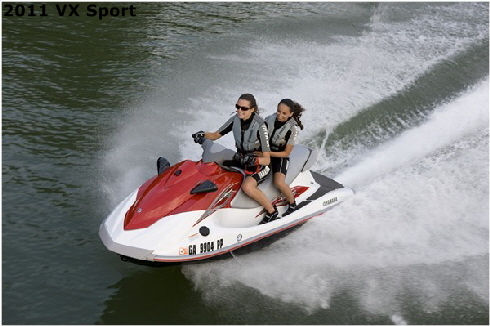 The VX Sport is powered by a Yamaha MR-1® four-stroke engine. This is a compact, ultra-lightweight, four-cylinder, 1052cc, DOHC, 20-valve, liquid-cooled engine for class-leading performance. Specially Designed, One-piece Cylinder and Crankcase Assembly : Provides tremendous engine rigidity that's lighter and stiffer than two-piece designs. Electronically Controlled, Variable Ignition Timing : For exact ignition advance control at all throttle positions and RPMs. Yamaha WaveRunners are the most fuel efficient and fun choices for your family. Yamaha engines have always been known for their reliability and low maintenance, but don’t take our word for it. A study by Powersports Business Magazine researched reliability by interviewing dealers around the country on their experiences with the major PWC brands. 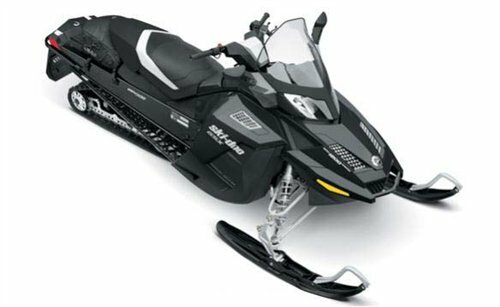 A staggering 75% of all dealers surveyed listed Yamaha as #1 in reliability. And since 2/3 of rental operators choose Yamaha WaveRunners, there’s little doubt we’ve earned our reputation.